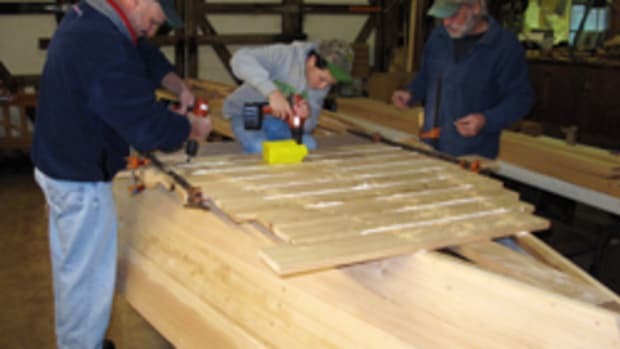 The Apprenticeshop in Rockland, Maine, is offering an opportunity to join an intensive 12-week program for anyone interested in learning how to build a boat. 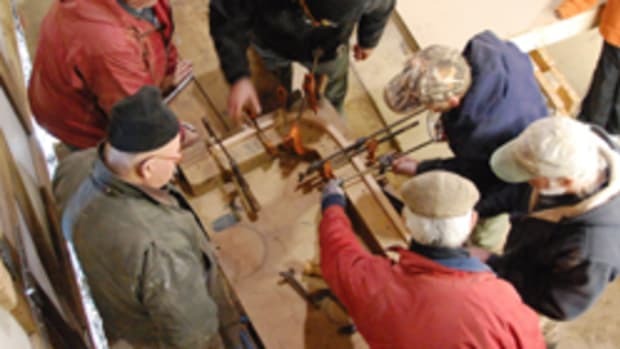 Between now and the end of December, participants can enroll in the boatbuilding skills program at half off the usual tuition, and they can start the program on a date most convenient for them. The program is open to anyone 18 years of age or older who has 12 weeks to devote to learning traditional wooden boatbuilding. No prior boatbuilding experience is needed. It has offered this 12-week program with three fixed starting dates – usually in January, April and September. However, during this special promotion students can begin at their convenience — as long as the tuition is paid in full — until Dec. 31. The special tuition rate is $3,000. 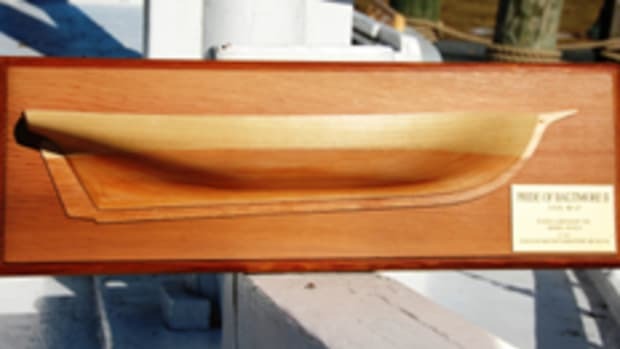 Students who plan to keep the skiff they build are charged an additional $600 in materials. Click here for information about the program, e-mail info@apprenticeshop.org or call (207) 594-1800.